The Acavallo Shaped Gel Pad & Rear Riser is a moulded three-in-one gel saddle pad that combines a built in rear riser with non slip and shock absorbing properties. This gel has a low profile making it ideal for use under close-contact saddles and where lift is required at the back of the saddle. 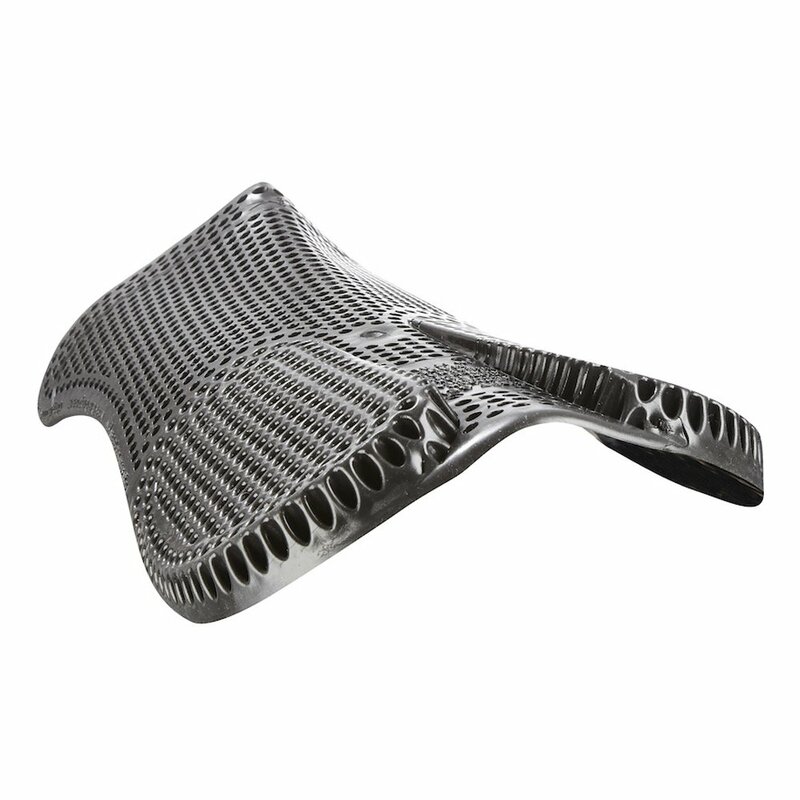 The unique structure of the gel allows natural compression conforming to saddle shape and allowing air to move. This Acavallo Gel Pad and Rear Riser is very flexible and can be used on top of any numnah or saddle pad.